Before Rocket From Russia FEST myself and Dan Garrison of The Corps and The Real McKenzies got together in CiTR studio and previewed a local compilation Punkouver vol. 1. 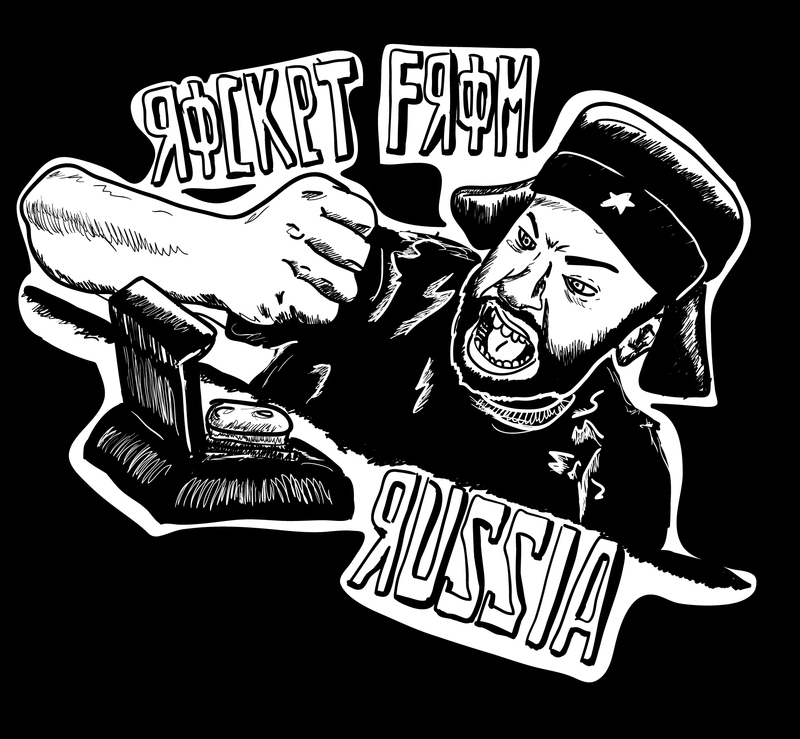 This comp features brand new exclusive track by The Crops, You Big Idiot, Russian Tim and Pavel Bures, ATD, Shockload, AntEater plus track by all the other great bands which played Rocket From Russia FEST!